So you’re finishing up the dishes and notice that the sink isn’t draining as it should. Don’t let a pesky drain clog ruin your day! Call the professionals at Sandri Plumbing. 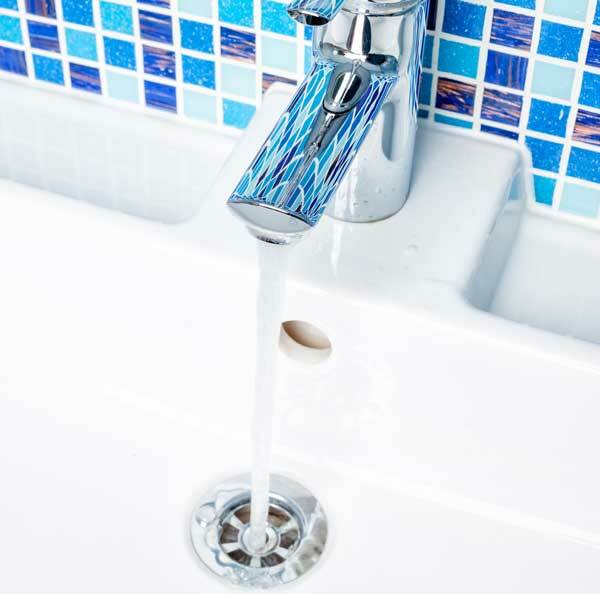 Our team of licensed, highly trained plumbers is available to fix a variety of common plumbing problems. We are proud to provide homeowners and business owners in greater Franklin County with reliable plumbing service at the right price. Sandri Plumbing cares about your home comfort. This means more than just fixing the next plumbing problem. We’re here to help avoid unnecessary damages and to keep your daily routine on track. Preventative maintenance is the key to keeping your equipment running smoothly. 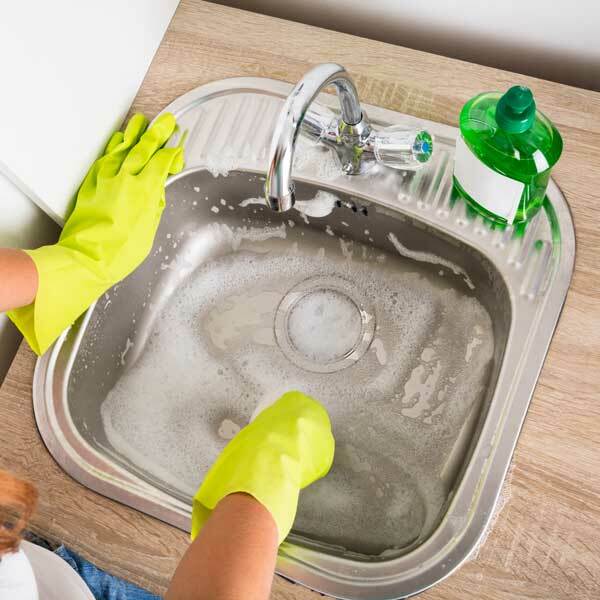 If you notice any signs of a clogged drain, be sure to call Sandri Plumbing right away to prevent greater plumbing problems. Call Sandri Plumbing at (800) 628-1900 to make an appointment.